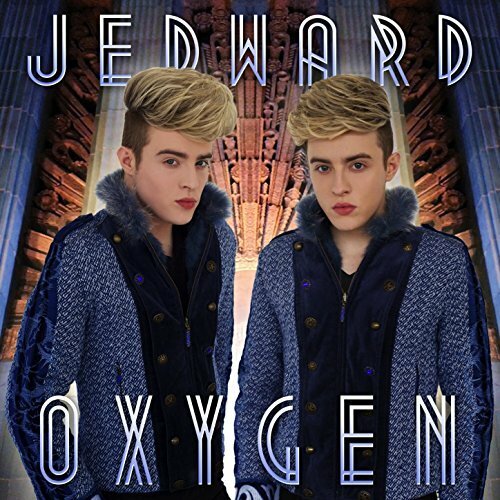 Help spread the Jed-Love by joining the Jedward Street Team. By joining you will receive, completely free of charge, a street team starter pack full of stickers, flyers and the occasional Jepic extra, to help spread the word. 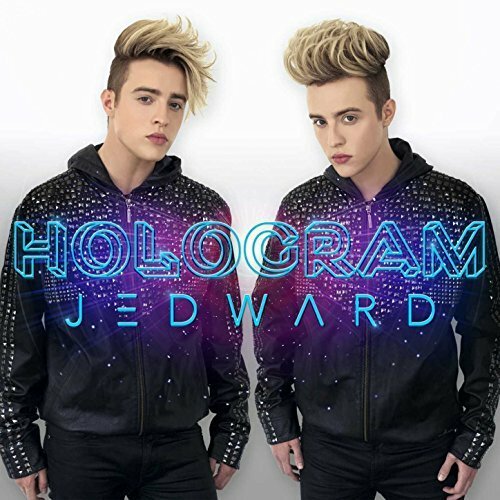 To join the Jedward Street Team, simply sent an email with the title ‘Jedward Street Team’ to Jedworldnews@gmail.com (Remember to include your name and address, so we can get your pack sent to you ASAP). Once you’ve signed up, we will add you go our mailing list, so you will recieve updated Street Team material as soon as it’s available! If you have access to a colour printer, we can send you the PDFs to print your own stickers. Just let us know – it means you can get out spreading the Jed-Word sooner! We recommend this sticker paper.